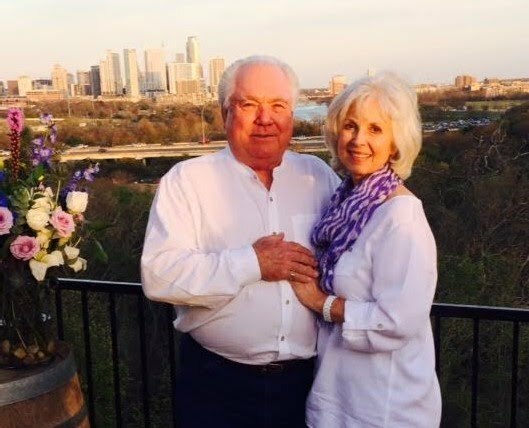 A little about myself and my connections to the real estate industry in and around Austin, Texas. the Henry Mayes Company and I continue to invest, market and broker properties in Central Texas, primarily Williamson and Travis counties. Professionally, I am a member of the Central Texas Commercial Association of REALTORS (CTCAR), Texas Association of REALTORS, and the National Association of REALTORS. Additionally, I am very involved in Rotary International through the Northwest Austin and Cedar Park Clubs. My Beautiful wife Kathy has been working in the business for the better part of 30 years and keeps me and the business in order. Just recently my son, Jeffrey, has returned to the area, and is going to join me in the Real Estate business. In addition to Jeffrey, Kathy and I are blessed with four daughters, and seven, very active grandchildren. When not attending grand kids events, which seems to be three days a week, Kathy and I enjoy working on and around our house in Jonestown, visiting family in Iowa, relaxing in New Mexico, and traveling. If we can be of any assistance to you in your search for that perfect property to locate your business, land to develop, or general brokerage services; please contact us!